Touch-A-Truck For Heroes was Awesome! PATTERSON, NY - (10/11/2018) The Rotary Club of Patterson held it’s 4th Annual Touch-a-Truck for Heroes on Saturday, October 8th at Thunder Ridge Ski Area. Little kids, big kids, and kids-at-heart showed up to view, climb on, and honk the horns of big trucks, tractors, emergency vehicles, and more! The veterans came out to show their support as well. PFC Joseph P. Dwyer - VET 2 VET of Putnam County, Brewster High School Semper Fi Club, My Brother Vinny, and the New York Riders were on-hand to meet attendees and share about their valuable organizations. 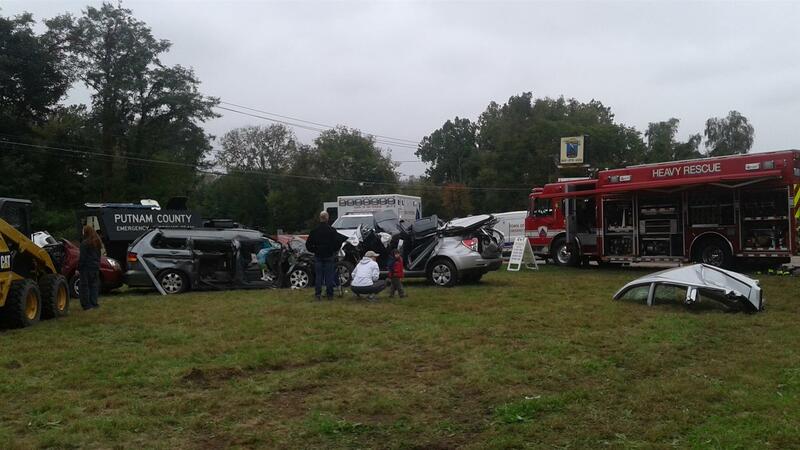 Patterson, Brewster and Pawling Fire Departments were onsite with their bright red trucks ready for action, and conducted a very realistic jaws-of-life car crash rescue demonstration for the crowd. Tremson Land Clearing also wowed onlookers with the skidder demonstration as the giant truck wielded its massive pincers to lift up a pile of fallen trees and moved them (and a car!) across the Thunder Ridge Ski Area field. 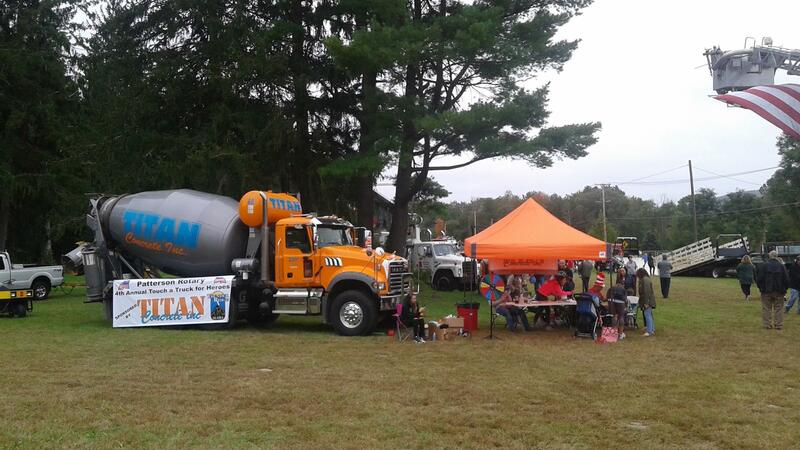 Event sponsor, Titan Concrete, brought their cement mixer and provided free face painting for very excited young attendees. The “Amaxx Children’s Construction Zone Play Area” was back again this year, with lots of toy trucks and sand to dig and doze. 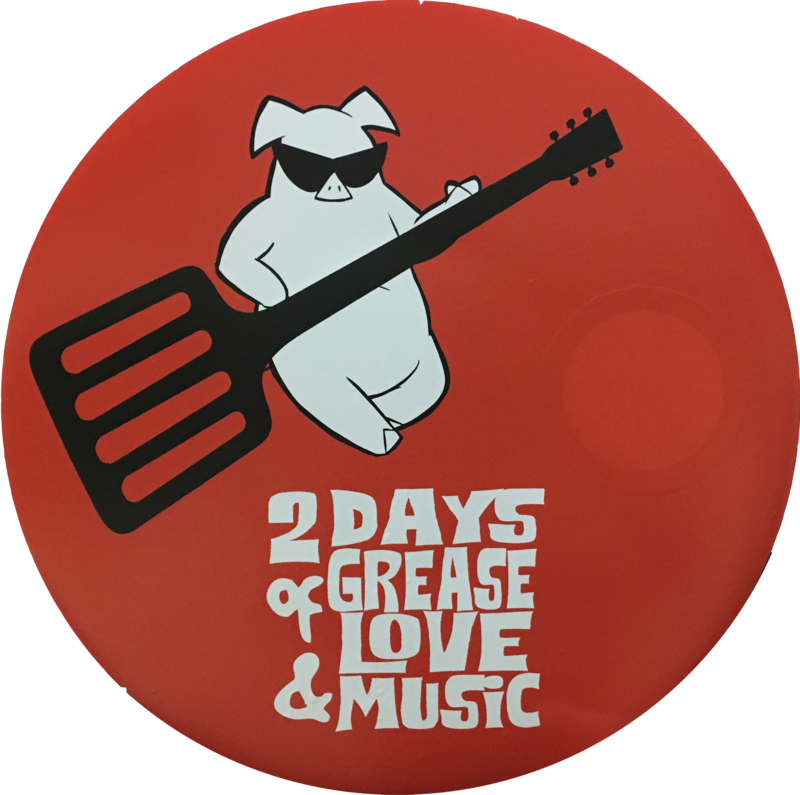 Attending for the first time, was the Clock Tower Grill food truck which was a hit for hungry truck fans. Thanks to Brewster Pastry for providing the fresh, deliciously fragrant apple cider donuts and French Baguette Hot Dogs. 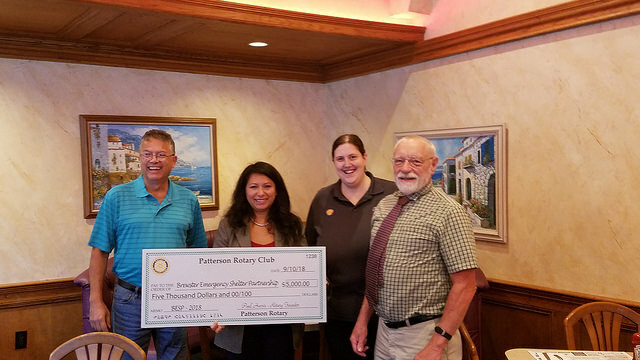 The Rotary Club of Patterson offers congratulations to all the winners of the toy raffles and 50/50 Draw and they look forward to seeing everyone again at next year’s Touch-a-Truck for Heroes. 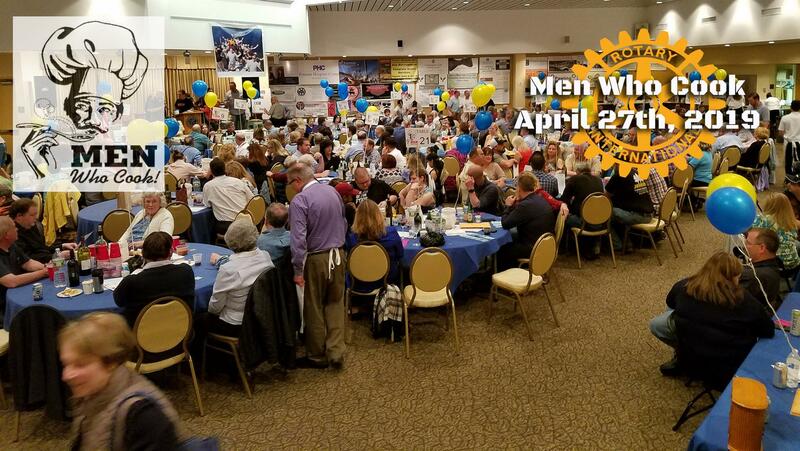 For more information, please visit https://www.facebook.com/touchatruckforheroes/ or www.PattersonRotary.org. 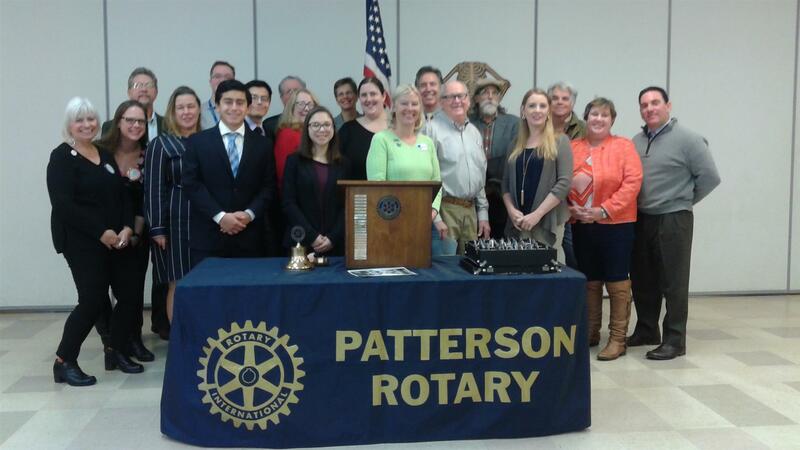 Our club meets the 2nd through last Tuesday of each month at 7:15 AM.